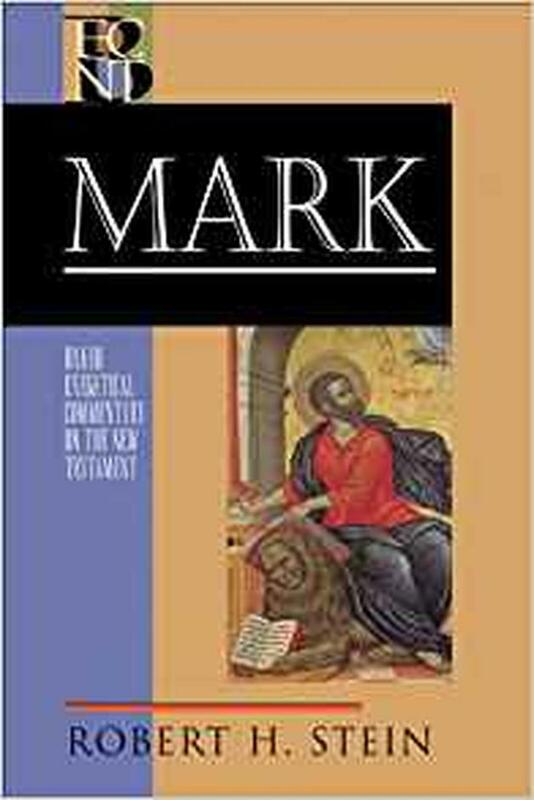 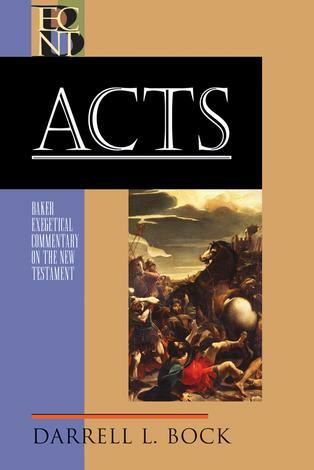 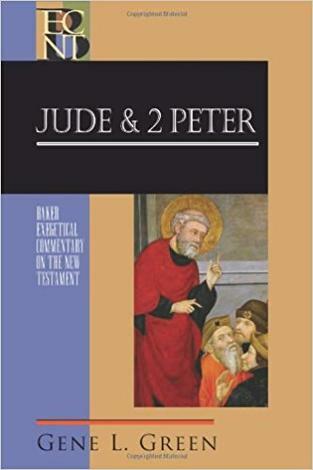 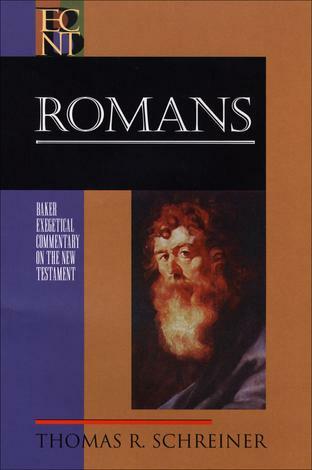 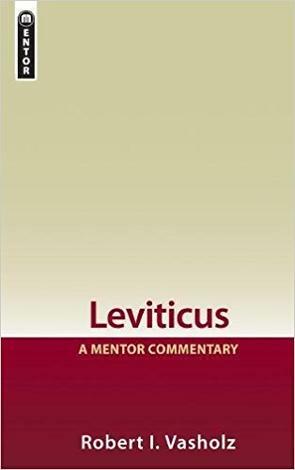 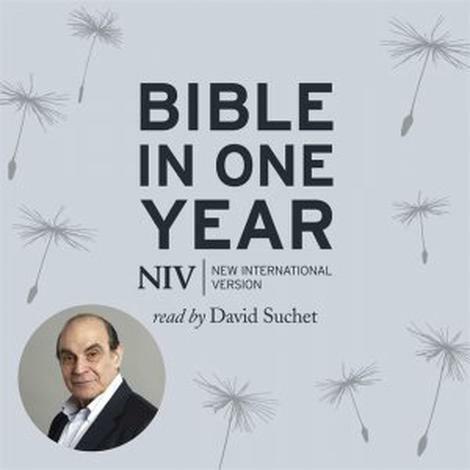 In this new addition to the BECNT series, respected New Testament scholar Robert Stein offers a substantive yet highly accessible commentary on the Gospel of Mark. 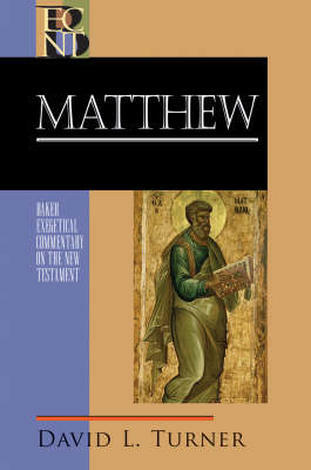 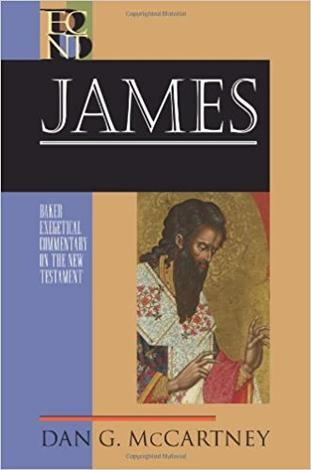 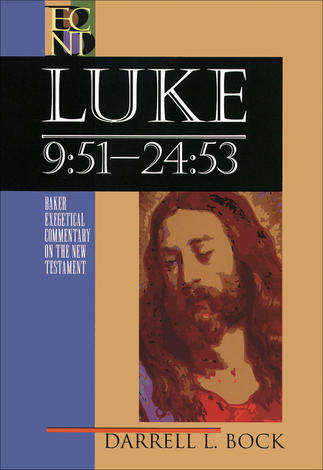 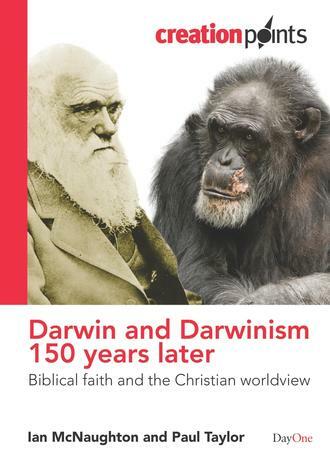 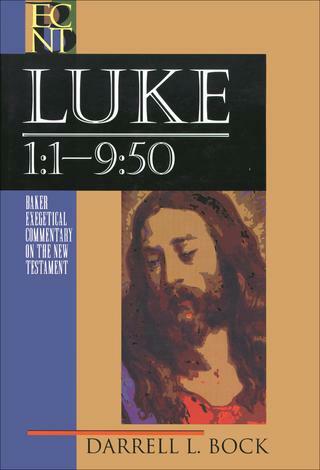 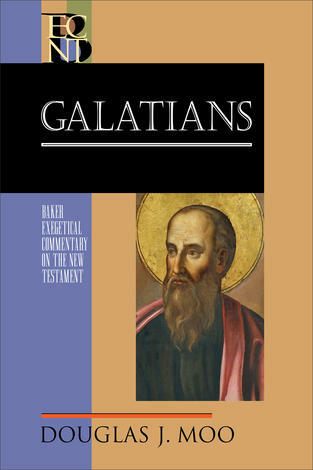 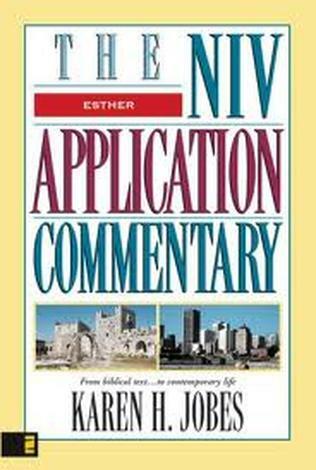 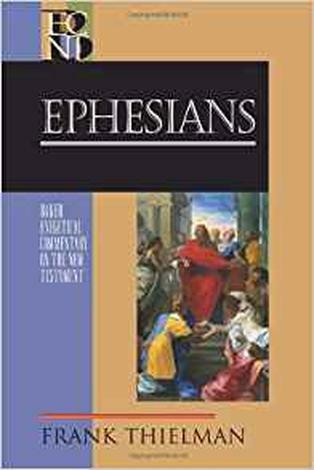 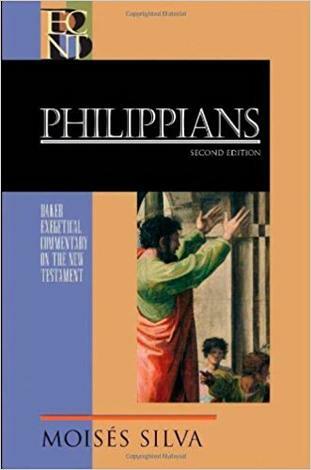 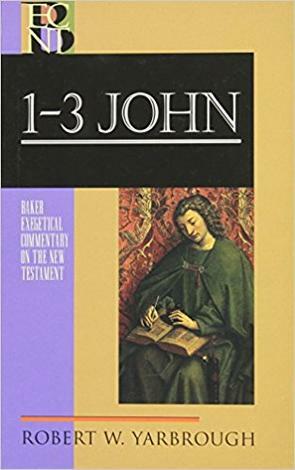 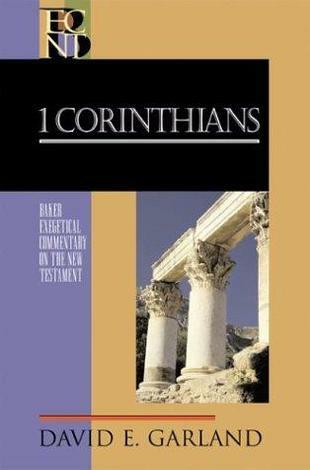 The commentary focuses primarily on the Markan understanding of the Jesus traditions as reflected in this key New Testament book. 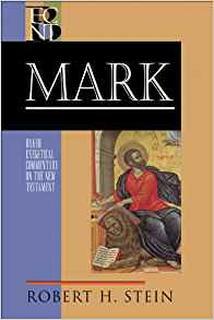 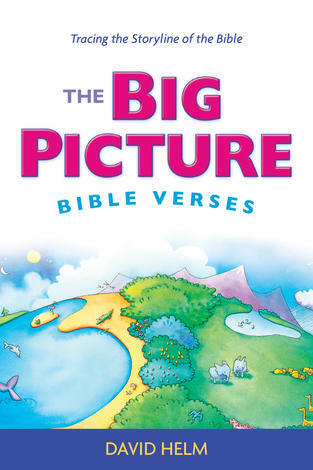 For each section in Mark, the author analyzes how it fits the immediate and larger context of the Gospel; offers verse-by-verse comments on the words, phrases, sentences, and themes found in the section; and explores what Mark is seeking to teach. 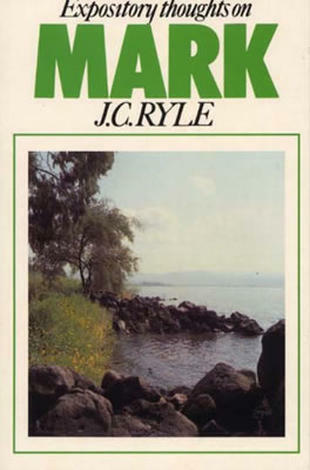 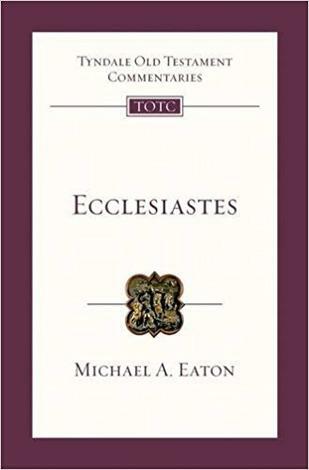 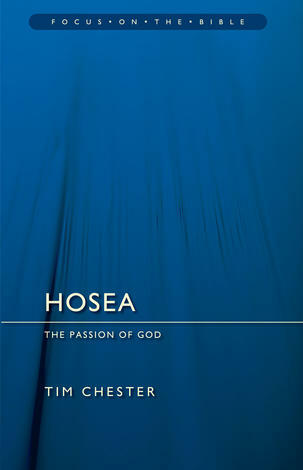 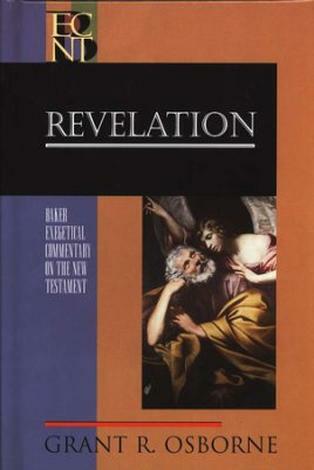 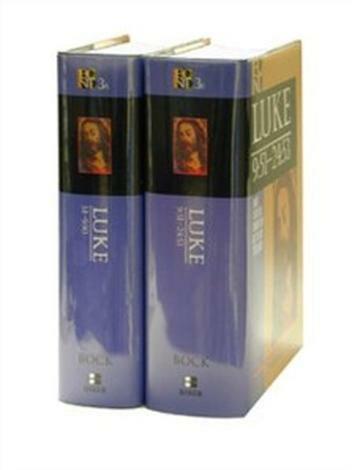 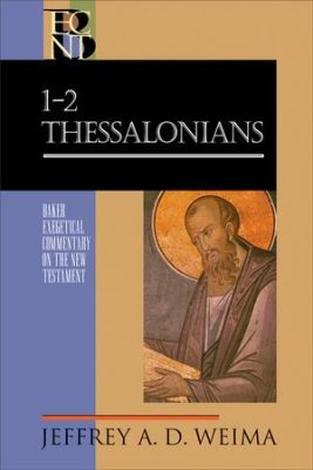 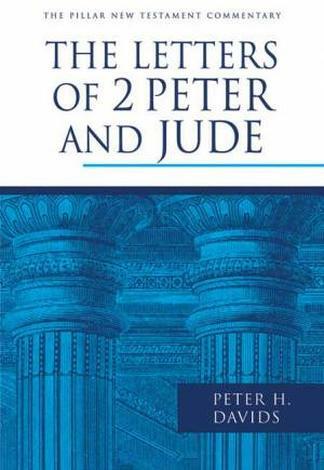 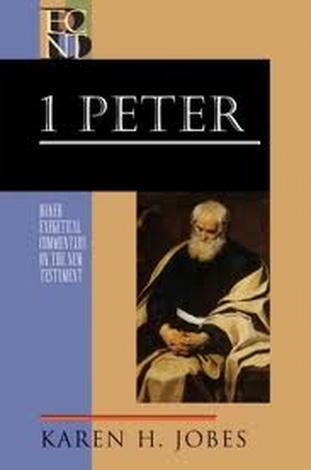 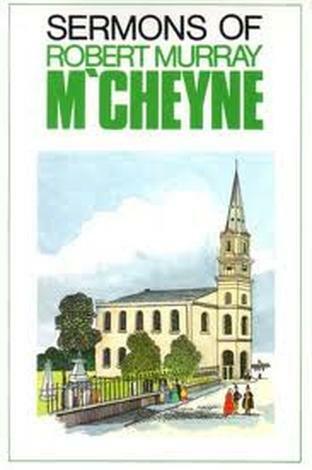 As with all BECNT volumes, Mark features the author's detailed interaction with the Greek text. 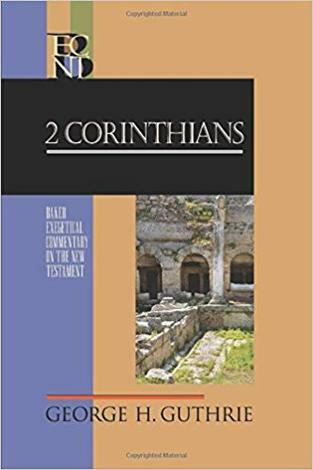 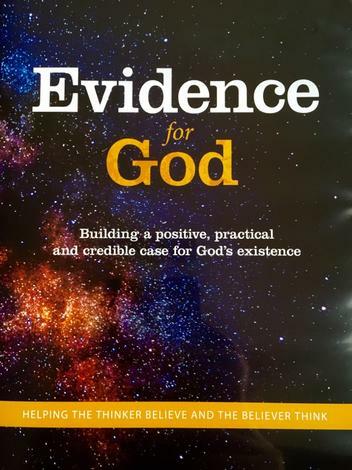 It combines academic sophistication with pastoral sensitivity and accessibility to serve as a useful tool for pastors, church leaders, students, and teachers.